A leading British university has been condemned for hosting a conference questioning Israel’s right to exist which critics say will legitimise anti-Semitism. Pressure is growing on Southampton University to cancel the three day event, planned for next month, or face growing anger from academics, politicians and its own fund-raisers. One prominent lawyer has already said he would think twice before hiring someone from the south coast university. Mark Lewis, who has represented a string of celebrity clients, said he would look “unfavourably” at CVs sent by graduates of Southampton. And one of its most respected former alumni has returned his degree in protest and at least one major patron of the university is said to be considering withdrawing funding. 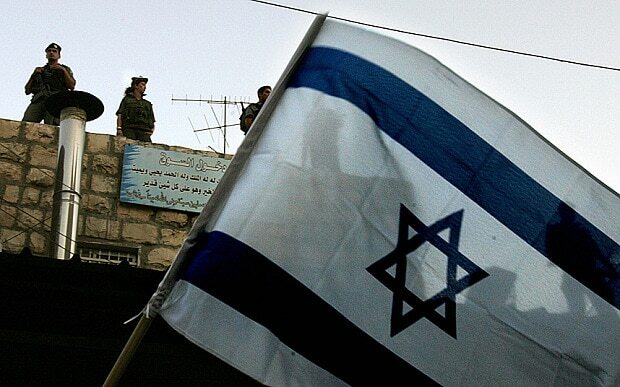 Critics have said the conference – International Law and the State of Israel: Legitimacy, Responsibility and Exceptionalism – would be a ‘one-sided’ exercise in Israel-bashing and provide a platform for anti-Semitic views. Nearly 4,500 people have signed a petition calling on the university to cancel the conference. The event, set to take place from April 17 to 19, will be addressed by academics from universities around the world, including the US, Britain, Australia and Israel. But critics of the conference, which include the Board of Deputies of British Jews, say many of the speakers are known anti-Israel activists who have called for a boycott of Israel. 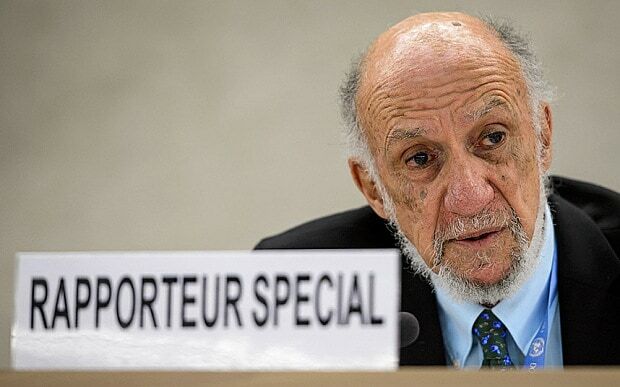 They include Richard Falk, the former United Nations special rapporteur on human rights in the Palestinian territories, anti-Zionist Israeli academic Ilan Pappe and Palestinian activist Ghada Karmi. Also due to speak is Dr Elias Khoury, a Lebanese novelist, who during the 1970s enlisted in Fatah, the largest armed group in the Palestine Liberation Organisation (PLO), and fought in the Lebanese civil war. Mr Lewis, who represented the family of murdered Surrey teenager Milly Dowler and Gordon Taylor, the Professional Footballer’s Association chief executive, during the hacking scandal and subsequent Leveson inquiry, said Southampton university’s decision to host the conference raised disturbing questions about its attitude to Jews and the state of Israel. 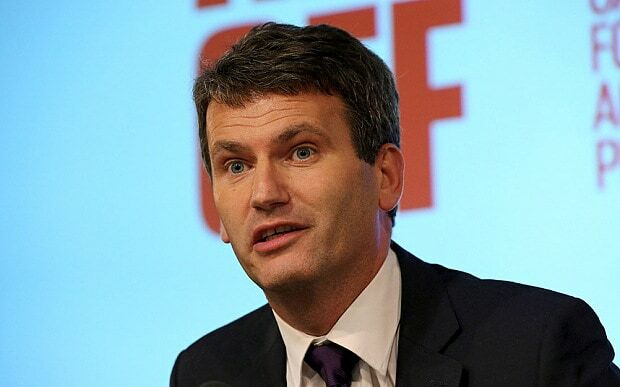 Mr Lewis, a partner with London law firm Seddons, told The Sunday Telegraph: “This is a one-sided conference, not a debate and I would want to raise serious questions about what students at this university are being taught and what the university believes. Mr Lewis added that to his knowledge at least two major patrons of the university were considering withdrawing their financial support. One is a charitable foundation, the other a wealthy family. Mr Lewis’s comments came as one of the country’s leading paediatricians returned his degree to Southampton, saying he no longer wanted to be associated with the university. Andrew Sawczenko, one of the few consultants accredited in both General Paediatrics and Paediatric Gastroenterology, last week returned the Bachelor of Medicine he received in 1987 to vice chancellor Professor Don Nutbeam. The university said it was “extremely saddened” by his decision. Vivian Wineman, president of the Board of deputies, and its Vice-President Jonathan Arkush, met Prof. Nutbeam last week in a bid to persuade Southampton to withdraw its support for the event. The planned conference has also been criticised at Westminster. Eric Pickles, Secretary of State for Communities, called it a “one-sided diatribe”. He said: “There is a careful line between legitimate academic debate on international law and the actions of governments, and the far-left’s bashing of Israel which often descends into naked anti-Semitism. Caroline Nokes, MP for Romsey and Southampton North, said the university risked bringing itself into disrepute by hosting what she described as “such an apparently one-sided event”. The conference has led to fierce arguments between colleagues at the university. 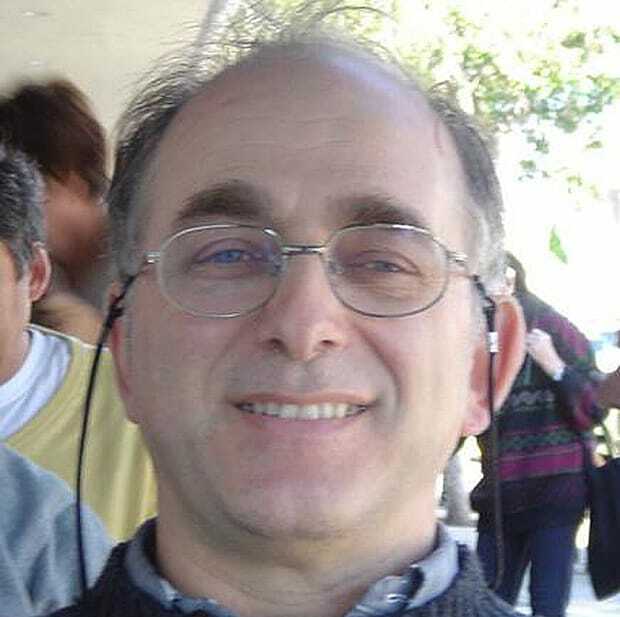 Prof Sluckin said: “Their purpose is to delegitimize Israel. This is not appropriate for a university. It makes me feel uncomfortable as a Jew, with Israeli family, that I have to take a public as opposed to a private position on Middle Eastern politics. The Parkes Institute, a respected centre for the study of Jewish history based at Southampton University, has added its voice to the chorus of critics. At the same time, however, over 700 academics from universities around the world have signed a statement in support of the university's stance, saying that the themes of conference "are entirely legitimate subjects for debate and inquiry" and that to call for it to be scrapped is an attack on free speech and academic freedom. It adds: "We are very concerned that partisan attempts are being made to silence dissenting analyses of the topic in question. For external pressure and interference, especially from political lobby groups and a government minister, to censor lawful academic discussion would set a worrying precedent." Prof Ben-Dor, however, described critics’ concerns as rejected the concerns, “ludicrous”.